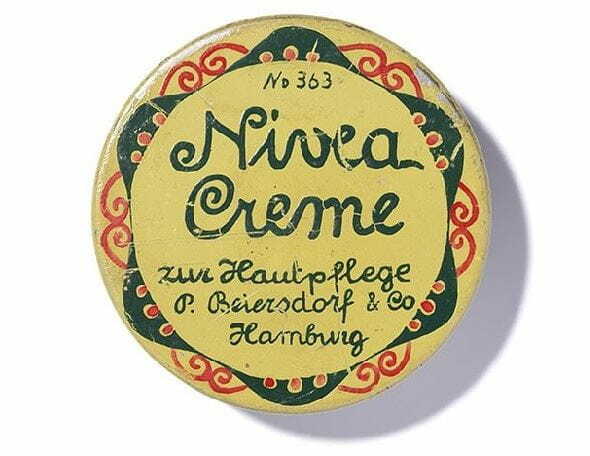 In this section you will find all the latest competitions and promotions currently offered on NIVEA.co.ke and in stores. Are you curious to know about the background behind our new products, their use and development? Here you will get an insight into our research, read interviews with our experts and find FAQs about our products and their answers. Your best time is now.